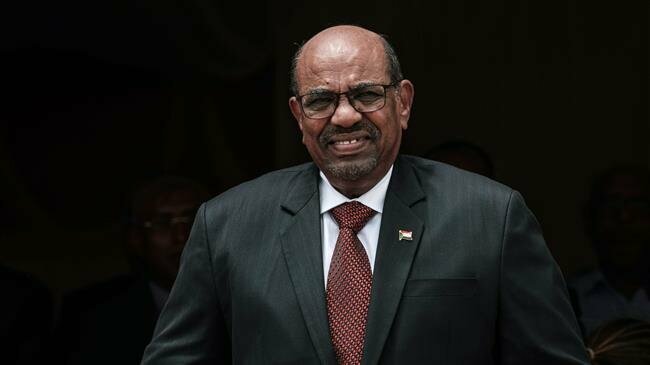 A Sudanese government source says President Omar al-Bashir has stepped down and that consultations are underway to form a transitional council. The announcement brought thousands of Sudanese to the center of the capital, Khartoum, cheering in jubilation and chanting anti-Bashir slogans. Organizers had also arranged for protesters to gather outside the Defense Ministry, where people chanted, “It has fallen, we won,” in an apparent reference to Bashir’s government. Sudan’s military has said it will make an “important” statement soon. Troops are deployed to key roads and bridges in Khartoum, amid speculation that a coup attempt could be underway against the embattled president after months of anti-government protests across the Northeast African country. “The armed forces will present an important statement shortly. Be ready for it,” a short notice on state television read, without giving further details. In a separate development on Thursday, a team of Sudanese soldiers purportedly raided the offices of a group linked to Bashir’s ruling National Congress Party (NCP) in Khartoum. The soldiers raided the offices of the Islamic Movement, the ideological wing of the NCP, on Thursday morning, according to witnesses speaking to AFP. Sudan has been struggling with protests since December 17 last year, when an anti-government campaign erupted over price hikes and shortages of food and fuel. That initial public display of anger quickly spiraled into calls for the 75-year-old Bashir to resign. The embattled president declared a state of emergency, dissolved the central government, and replaced state governors with security officials. But the protests did not stop. Opposition figures have urged the military to help negotiate an end to Bashir’s nearly 30-year rule and a transition to democracy. Bashir is wanted by the International Criminal Court (ICC) over his alleged role in genocide in the Darfur region. He denies having had a role.